The exponential air traffic growth has reinstated the importance of a futuristic plan for air navigation services in India. In this issue, we bring to you a number of initiatives with a holistic approach towards air navigation. 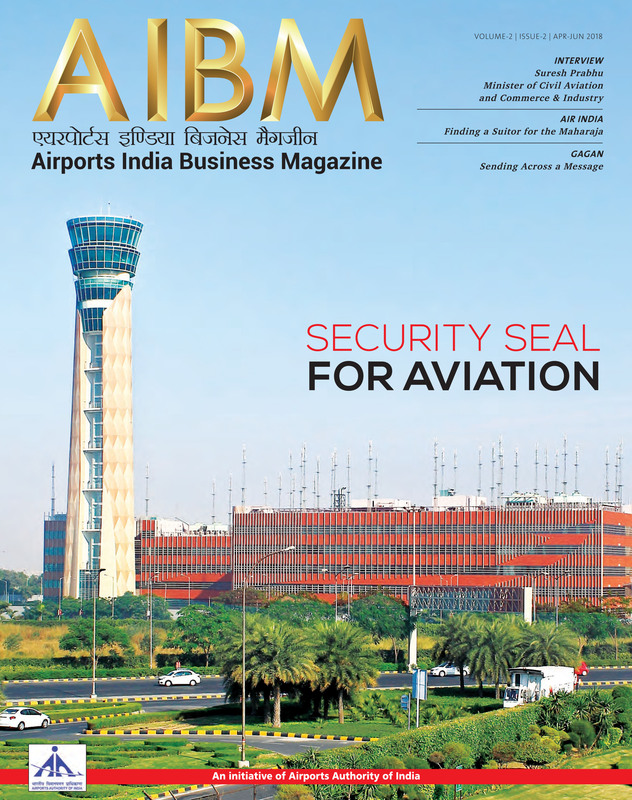 Learn about air traffic services and management, developments in India’s regional connectivity scheme, up gradation of GAGAN, launch of new airports in India, and more! With the arrival of its 20th aircraft and its seventh Airbus A320neo, Vistara completes its initial aircraft order as planned at the early stages of setting up the airline in India. Vistara will use the new aircraft to increase frequencies on existing routes to scale up operations in the domestic market, while gearing up for international operations soon. Bringing regional connectivity, aviation logistics and skilling the aviation workforce into focus, Wings India 2018 provided a forum for the rapidly changing dynamics of the sector, from March 8-10, at the Begumpet Airport, Hyderabad.